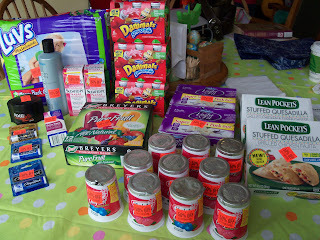 A Resourceful Home .com: Sweet Safeway Shopping! $30! 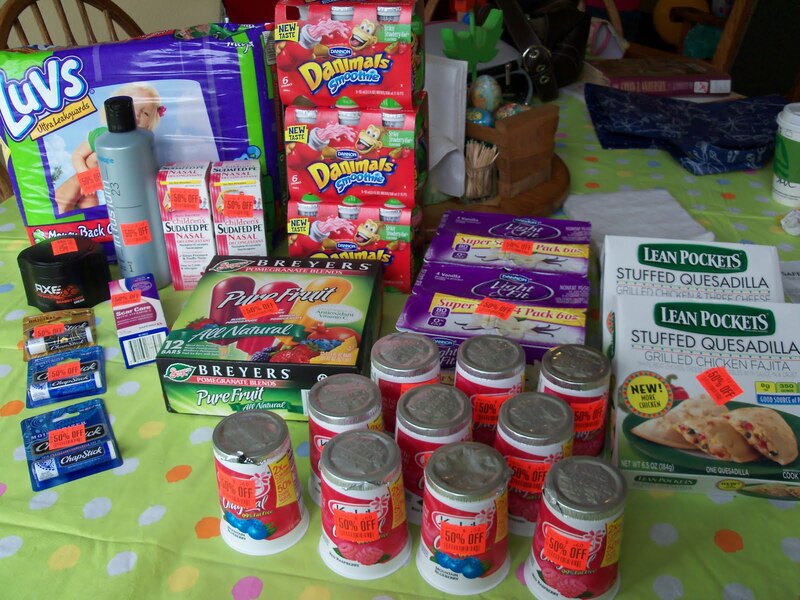 I was at my folk's for Easter and had a great shopping trip at Safeway in their town. They live in a much smaller community in Oregon and their Safeway doubles 4 coupons up to $.50 each. I hung out at the markdown/clearance shelf for about 20 minutes as I checked to see if I had coupons for various items. The funny thing is that I have more chance of bumping into someone I know there than I do at my own Safeway. I spent just over $30.